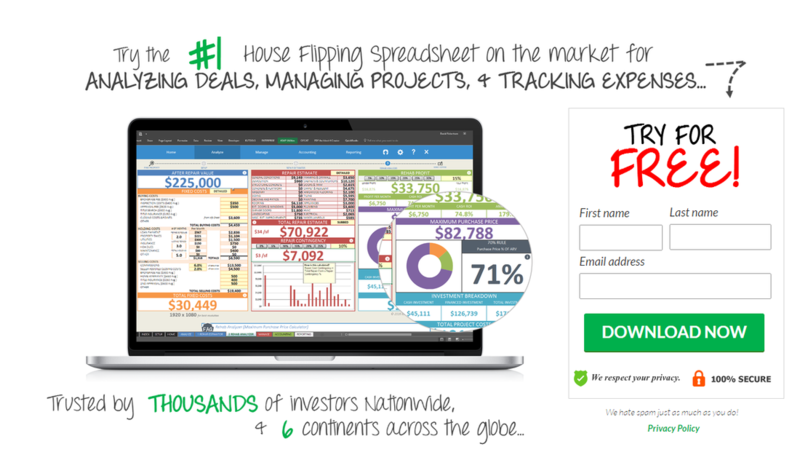 Flipping Houses, if it was easy... Everyone would be doing it. ​Well now. everyone can do it. Because it is easy, if you have the right tools and you make good choices for your investment. Here's the program we use to decide which houses to buy, which houses to keep and rent, and which houses to flip. Need a coupon for 15% off? We will email one to you!